측백나무는 중국 및 우리나라에 분포하고 있으며, 우리나라에서는 단양, 달성, 영양, 안동 등지에서 자라고 있다. 절벽 암석에 뿌리를 내리고 숲을 이루는 경우가 많으며, 주변환경을 아름답게 하기 위해 주택과 마을 주변에 많이 심는 나무이다. 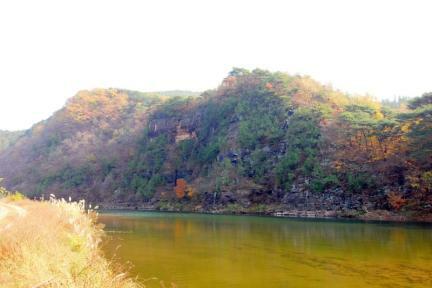 영양의 측백나무 자생지는 영양읍내에서 가까운 반변천(半邊川)의 건너편 절벽에 위치하고 있으며, 숲 내의 측백나무 높이는 3∼5m로 그리 높지 않으며 지름은 보통 10㎝ 정도이다. 주변에는 희귀종인 모감주나무와 털댕강나무가 같이 자라고 있다. 영양의 측백나무 자생지는 우리나라의 측백나무 자생지가 그리 많지 않으며, 측백나무가 중국이 원산지이고 우리나라에는 중국에서 도입되어 들어왔다는 학설을 부인하는 중요한 학술적 증거가 되기 때문에 천연기념물로 지정하여 보호하고 있다. 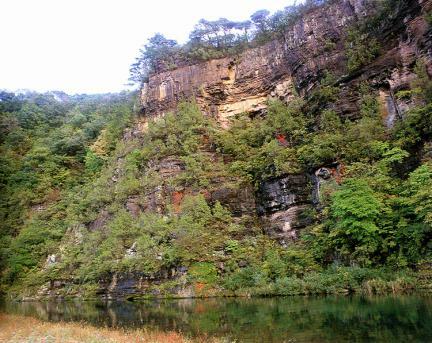 The Oriental Arborvitae grows in China and Korea. 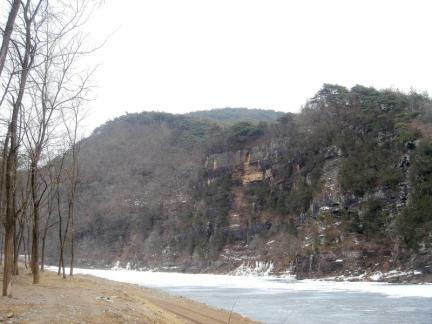 In Korea in particular, it grows in Danyang, Dalseong, Andong, Yeongyang, etc. 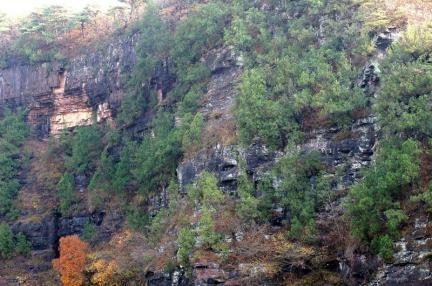 These trees usually form a forest and the roots spread on the cliff. They are often planted around houses and towns to arrange the surroundings beautifully. 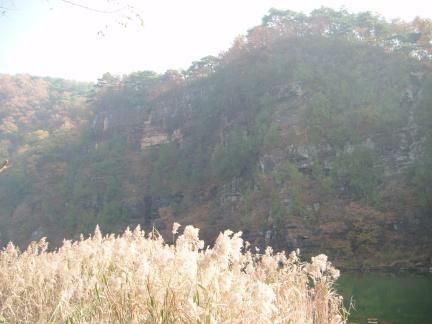 The natural habitat of oriental arborvitae in Yeongyang is located on the cliff on the other side of Banbyeoncheon Stream. 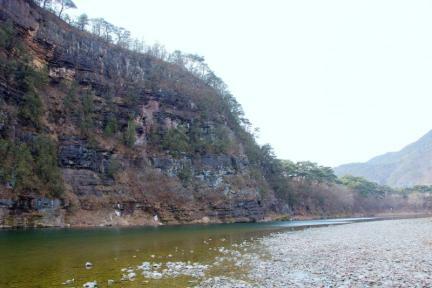 The height of these trees is 3 ~ 5 meters, and the diameter is about 10 centimeters. Other kinds of trees like golden rain tree are growing with these oriental arborvitaes. 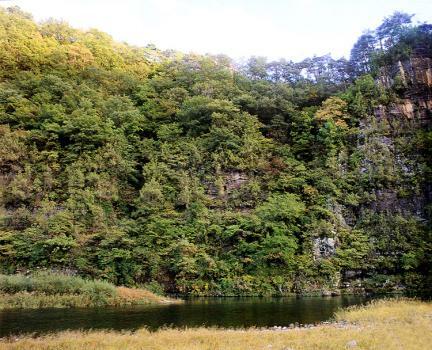 As the forest of the oriental arborvitae in Yeongyang is very valuable for academic research, it is designated and protected as a natural monument.